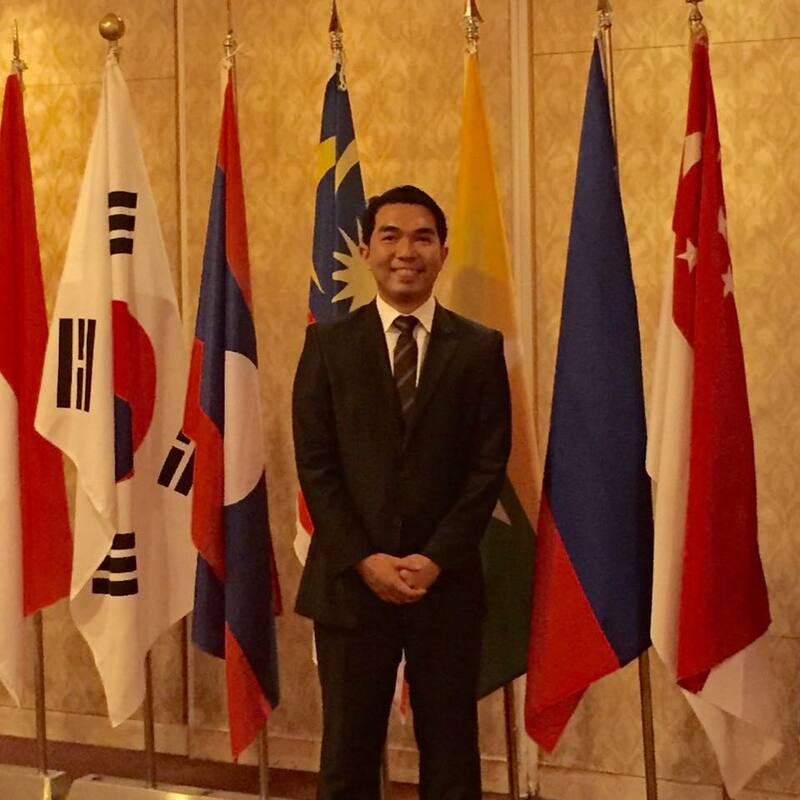 Mark Salvador Ysla is a POSCO Asia Fellow who is currently a full time lecturer at Far Eastern University. He earned his Master’s degree in International Studies at the Graduate School of International Studies of Sogang University in Seoul, Korea. 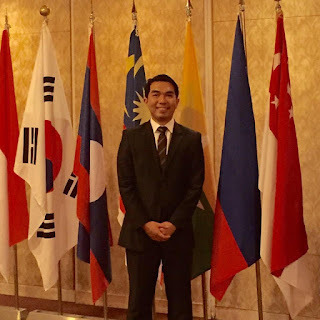 Prior to joining the academe, he served as Programme Officer of ASEAN-Korea Centre, an intergovernmental organization based in Seoul, Korea mandated to promote trade and investment activities, as well as socio-cultural understanding between the ASEAN member states and Republic of Korea. He spearheaded various youth related activities for ASEAN & Korean youth leaders and was also part of the organizing committee for several high level international conferences related to ASEAN and Korea relations. He also served as the official rapporteur of the 2014 Jeju Peace Forum round table discussion of Ambassadors on ASEAN Community and the East Asian Cooperation. He also served as a young researcher for Korea National Commission for UNESCO CultureLink. He is currently teaching courses such as Politics and Government of the Middle East, International and Regional Organizations, International Relations. His field of interest includes, East Asian Affairs, Middle Eastern Politics, Southeast Asian government and politics, international security peace, inter-Korea relations.